From the depths of space to the smell of urine, these things sound completely preposterous – but they’re actually very true. Although very rare, this disease can make a sufferer’s urine smell like maple syrup. Caused by an inability to break down certain amino acids, it is caused by a mutation in genes and if left untreated can lead to seizures, coma and death. This is not to be confused with the urine of people with diabetes, which can also often smell sweet, although not quite as nice as Quebec’s export. The Cubs, one of Chicago’s two major league baseball teams, played their first game in 1876 and last won the World Series in 1908. To put that in perspective, the Ottoman Empire which at one point controlled huge portions of Eastern Europe, Africa and Asia, was founded in 1299 and existed until 1922. The Aztec Empire began in 1428 with the alliance of three city-states which ruled the Valley of Mexico before their conquest by Hernan Cortes of Spain in 1521. 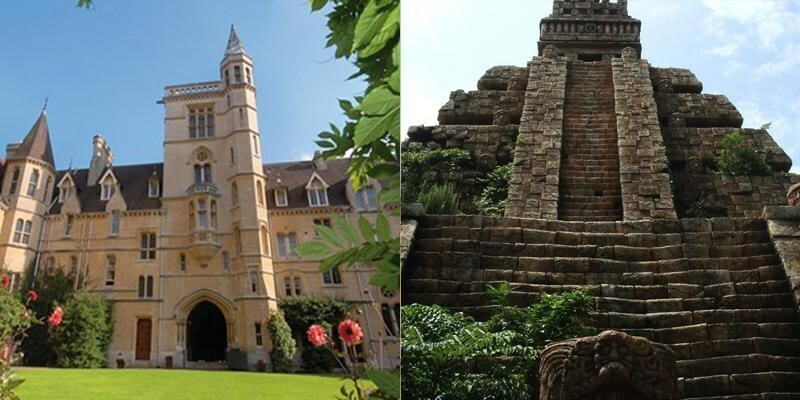 Although there is no clear date as to when Oxford University was founded, estimates place it around the year 1096. Primarily affecting Japanese tourists, ‘Paris Syndrome’ is a severe form of culture shock when expectations of a glamorous, friendly Paris is not quite met. Symptoms can include dizziness, sweating, anxiety and even hallucinations. To help counter this, the Japanese Embassy has a special 24-hour hotline to help their citizens cope. Harold Holt spent 32 years in Australian Parliament, becoming Prime Minister in 1958. However, his premiership would only last 22 months before he disappeared whilst swimming at Cheviot Beach in Victoria. Many conspiracy theories surround his death; some think he committed suicide, others claim he was a secret spy for China who rescued him via submarine. The Melbourne suburb of Glen Iris decided to commemorate him by naming a swimming pool in his honour. Gliese 436 b is a Neptune-sized exoplanet orbiting a red dwarf approximately 33.1 light years away. First discovered in 2004, the planet has a surface temperature of over 400 °C but its high gravity causes the water molecules to be compressed into ice, meaning the surface is essentially super hot ice. With land that stretches over 830,000 square miles, Saudi Arabia is well known for its vast terrain of desert. Unfortunately, the sand quality is poor that the country imports millions of pounds of the stuff each year to support its glass making industry. On a similar note, Australia has historically had a problem with feral camels, with their population getting out of control. Since 2002, they began exporting camels to Saudi Arabia, where its meat is commonly consumed. 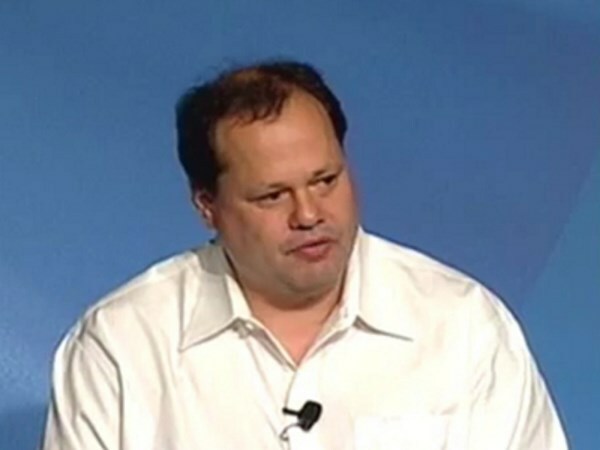 In 1993, Gary Kremen co-founded what would become one of the world’s biggest online dating services, Match.com. Unfortunately for Kremen, it seemed his website worked too well as it wasn’t long before his girlfriend left him for another man she discovered on the website – proving the service can indeed match you with someone better. Travelling to the Moon may only take a few days, but don’t let that fool you just how far away it is. 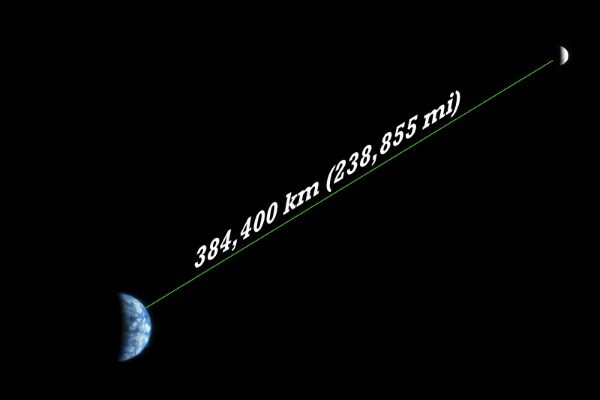 At a distance of 370,300 km, it is possible for all the planets in the solar system (including Pluto) to fit end to end between Earth and the Moon, with room to spare. With the Moon moving away from our home planet at 3 cm per year, it’ll only be a few hundred billion years before we’ll be able to cram the Sun in there too. In the 19th Century, farmers in England discovered the easiest way to mass produce rhubarb, a plant native to Asia, through the use of ‘forcing sheds’. They deprive the plant of light so photosynthesis cannot occur, resulting in the stalks growing extremely fast and large. The sound of the buds opening is very similar to popcorn popping in a microwave.